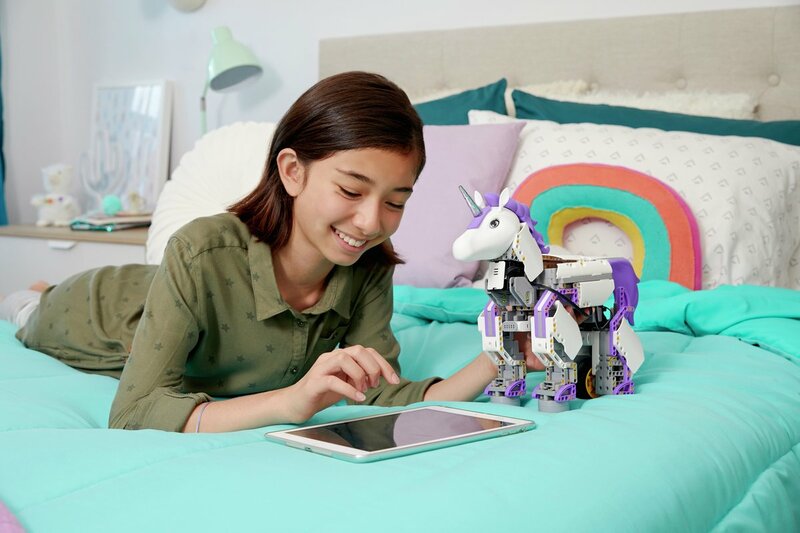 Ubtech, The Chinese robotics unicorn valued at $5 billion from a previous round and known for its state-of-the-art consumer robots has now outed another product aimed delight girls and boys of age 8 and up with a new sense of magic involved in creating with robots in form of a unicorn. Precisely, It's geared for inspiring and boosting interest for girls in STEM fields. As per research from the Education Commission of the States, Jobs in STEM fields are expected to grow more than 10% by 2027 while girls’ interest in STEM activities plunges by age 15. One reason cited by experts is a common perception of STEM activities not aligning with many girls’ interests or creativity as per Microsoft Research. 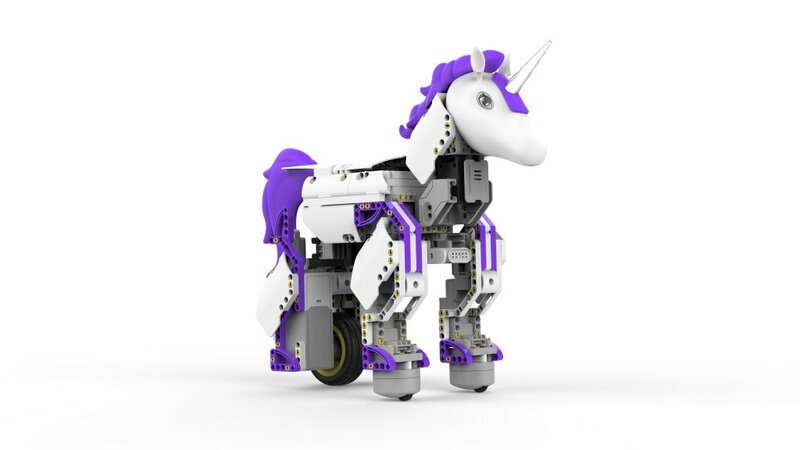 The new UnicornBot from Ubtech is built to address that with magical design and powerful features which is aimed at capturing the female imagination too. 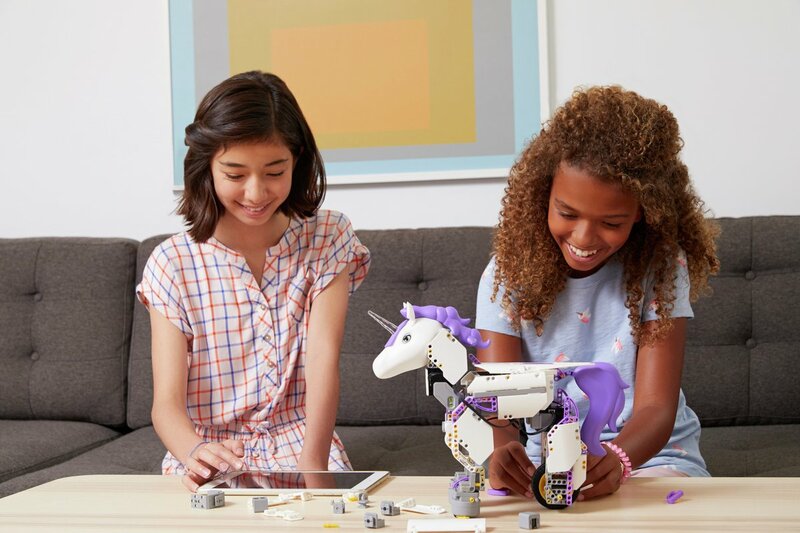 “Kids gravitate to STEM toys because technology makes learning feel fun and empowering without being forced,” John Rhee, senior vice president and general manager for UBTECH stated. 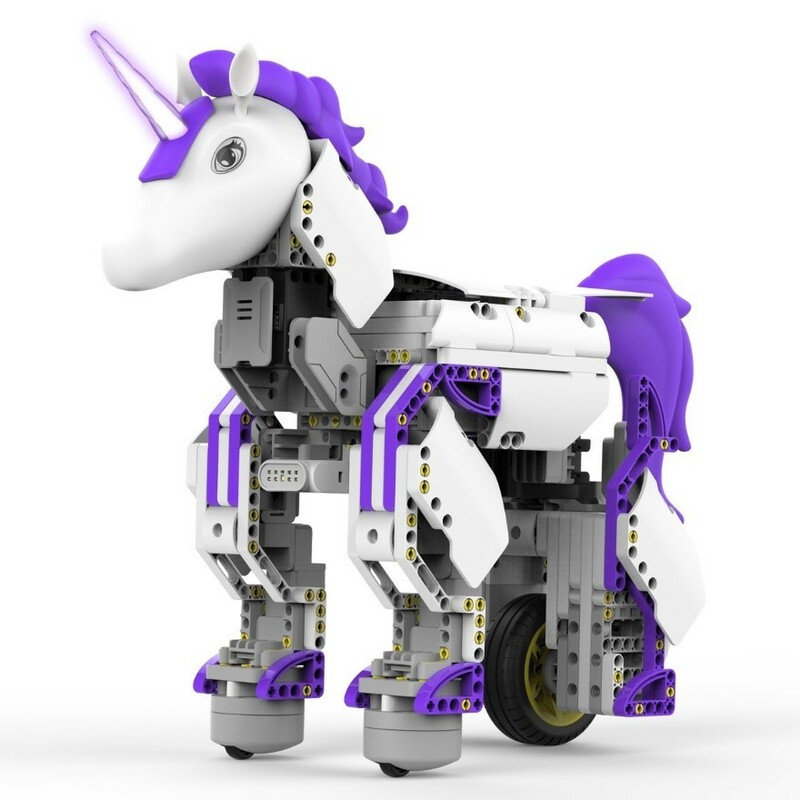 The UnicornBot comes as a radiant white unicorn with an eye-catching purple tail and mane topped with a programmable light-up horn which includes technology that makes it a blend of style and substance. 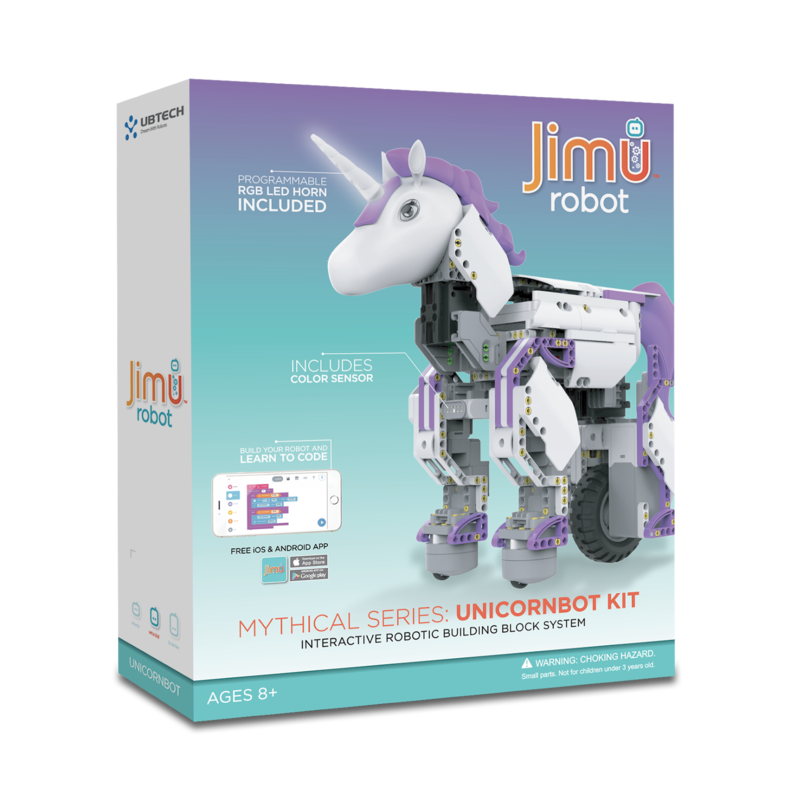 The free Jimu app for iOS or Android devices which comes as part of the package will offer step-by-step, 360-degree instructions for building of the UnicornBot and also control of movements through the smartphone. UnicornBot is notably the first product from Jimu with a built-in color sensor that recognizes up to eight different colors which can be changed through intuitive Blockly coding in response to senses. The robot features two smooth-motion robotic servo motors and a powerful DC motor for powerful movements such as a lowering of its neck to drink when it senses blue for water. It also incorporates an augmented reality (AR) experience which places the UnicornBot in its own enchanted world set for release in time for the holidays and will come as a free update for provision of hours of creative play, storytelling, and coding adventures. Available for purchase at retailers including Target, Sam’s Club, Apple Stores, Amazon.com, and jimurobots.com, The UnicornBot comes with a $120 price tag for intending buyers.